At Preservation Treatments we take Health and Safety very seriously. All employees have a responsibility for ensuring the safety of themselves, their colleagues and anybody else who may be in the vicinity where our work is to take place. Managing health and safety at work – or anywhere, for that matter – doesn’t have to be complicated, costly or time-consuming. In fact it’s easier than you think. It is important that all reasonable steps have been taken and are taken to prevent accidents or harm to our employees and others who may be working in, or who may venture in to the work areas. In general, health and safety laws apply to all businesses. Health and safety laws are there to protect the employed, their employees and the public from workplace dangers. This begins before our Operatives or Plasterers arrive at your property. 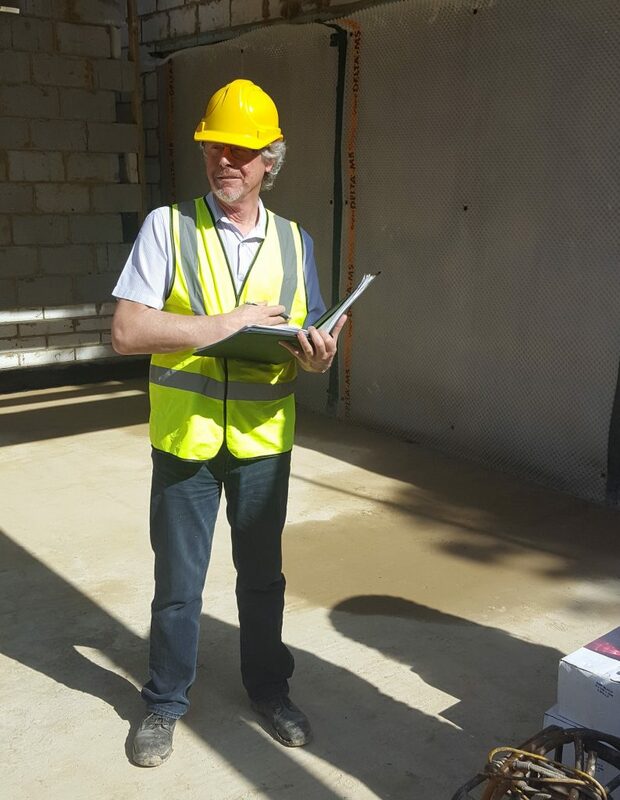 When our Surveyors attend to carry out the initial survey, they will be expected to carry out a general assessment of the property, and especially the work areas, in order to create a Risk Assessment. Most people will be aware of the phrase “Risk Assessment” these days, as it applies to just about every work-place activity that is carried out. When our Operatives arrive on site it is not simply okay to rely on the Risk Assessment produced during the initial survey. Conditions may have changed between the survey and the work commencing. It is important they are aware of the risks evaluated at that time but! even more important that they spend time doing their own visual Risk Assessment just to check all is safe. If it isn’t, then they must report back to our office; we never expect our Operatives, Plasterers, or our Surveyors to work in an unsafe manner, or in an unsafe environment, or compromise the health and safety of others within the areas or who may enter the areas. 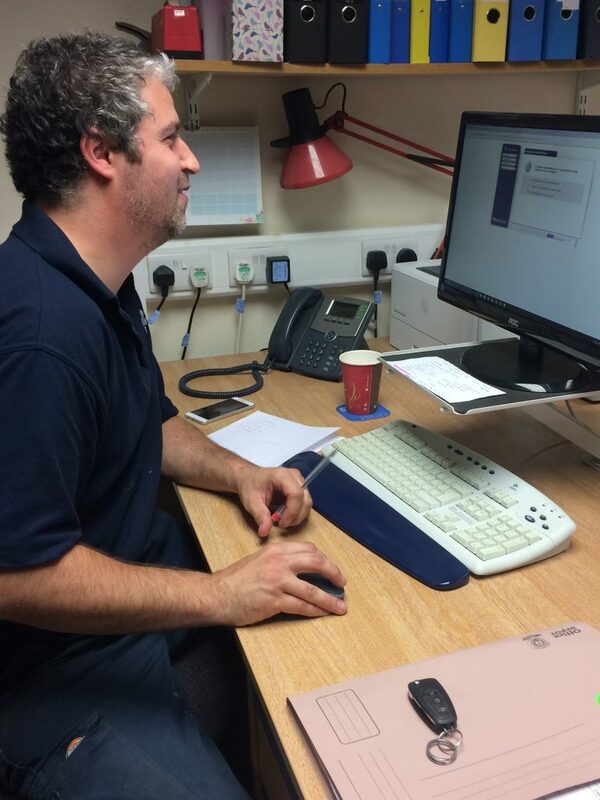 As part of managing the health and safety of our employees, it is important to control the risks in in the workplace. Essentially, a hazard is anything with the potential to cause harm and the risk assessment is an evaluation of the likelihood an accident or incident may occur. A risk assessment should not be about creating huge amounts of paperwork. It should focus on identifying sensible measures to control the risks in the workplace. We all know that it is not going to be possible to remove all risks, but to protect people by putting in place measures to control those risks, so far as reasonably practicable. A risk assessment will realistically only include what we could reasonably be expected to know. We are not expected to anticipate unforeseeable risks. It is always important to consider how accidents could happen and who might be harmed. This is why it is so important for our Operatives and Plasterers to carry out their own “visual” risk assessment before they start work, during the courses of their work and, on building sites, whenever they enter or exit other areas. All-in-all, we are proud of our record in respect of accidents and incidents which is very low. 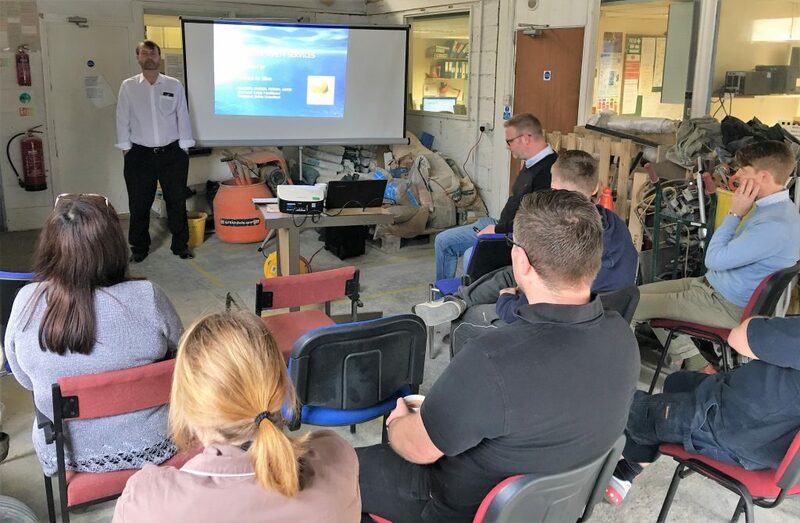 This is largely down to our approach to health and safety and the regular training and refresher sessions, in relation to Health and Safety, which our Operatives, Plasterers, Surveyors and office staff attend. There is, of course, no room for complacency!